F1 Strategy Report 2018: Abu Dhabi Grand Prix with Sky Sports F1’s Ted Kravitz. Michael, Rob and Peter are happily reunited just in time to talk about 3D printers, Advent calendars, Russian aerospace company Tupolev and anything else that isn’t the Abu Dhabi Grand Prix. We release the Brazilian GP Review podcast eventually. Michael’s still away, Rob is recovering from the flu and Pete is recovering from mowing the lawns. Oh, and Mercedes wins another championship. 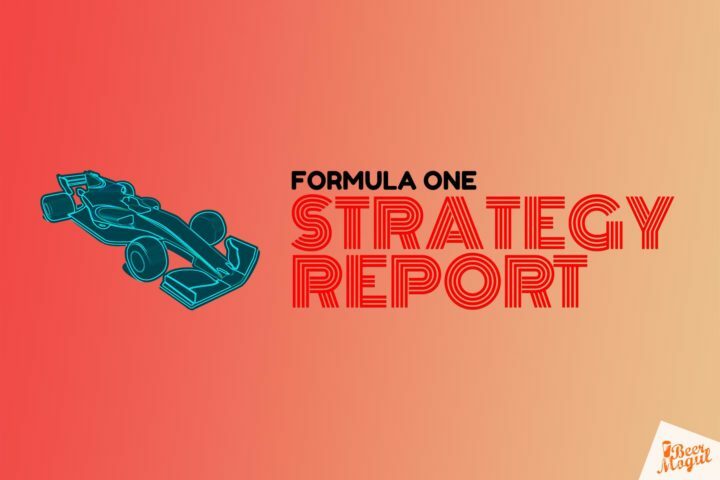 F1 Strategy Report 2018: Brazilian Grand Prix with Fernando Campos, host of F1 podcast Fernando is Faster Than You. Like a Red Bull Racing gearbox, we’re down to one gear, but Michael asks Dieter Rencken from RaceFans.net what he reckons. Somehow both Rob and Michael decide to have a ‘rostered show off’, so Peter is running the good ship Box of Neutrals without any form of drivers or boat licence. Meanwhile Michael plays foreign correspondent and catches up with crash.net’s Luke Smith from a park in Mexico City.